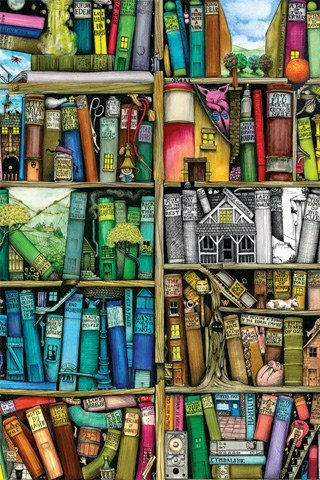 Meanderings and Muses: Moving Right Along - - - update on "The Little Library"
Moving Right Along - - - update on "The Little Library"
I'm happy to report that "The Little Library" is coming right along! The painting is all done and Donald is in the process of putting the bookcases together. I can't even begin to remember how many bookshelves he's built me over all the years we've been together. 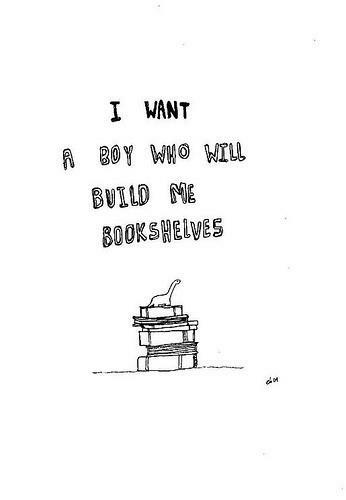 Or how many bookcases he's put together. It's just one more way he's made my world a happier place to be. More pictures to come - stay tuned!